FREE cancellationNo DepositIncluding Glenroe Open Farm! 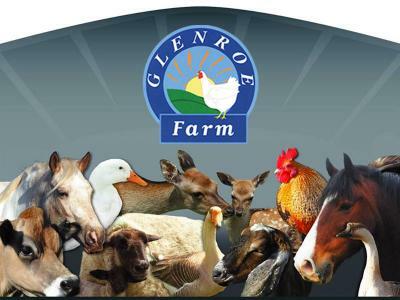 •	Complimentary Tickets to Glenroe Open Farm for all the family! 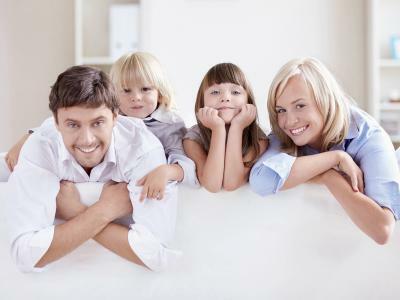 FREE cancellationNo Deposit10% Discount for Kia Ora Farm!